Let’s face it. 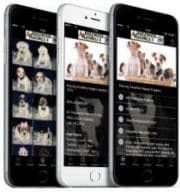 On occasion, you will notice pet odors and stains around the house. Regardless, Ridgewood has products to eliminate it. 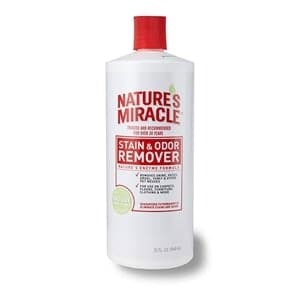 Nature’s Miracle has stain and odor remover products that will assist in routine or emergency cleaning. 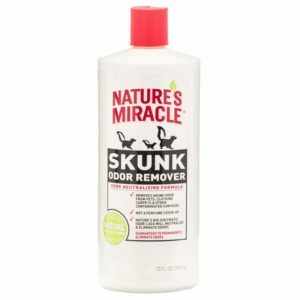 Whether it be from grass, litter pans, training accidents, vomit, blood or skunks, Nature’s Miracle is unbeaten with their bio-enzymatic cleaning formula. This formula works hard to permanently remove any stains from clothing and carpeting to hard surface floors and kennels. One positive is that their products clean without leaving harsh fumes or fragrances. 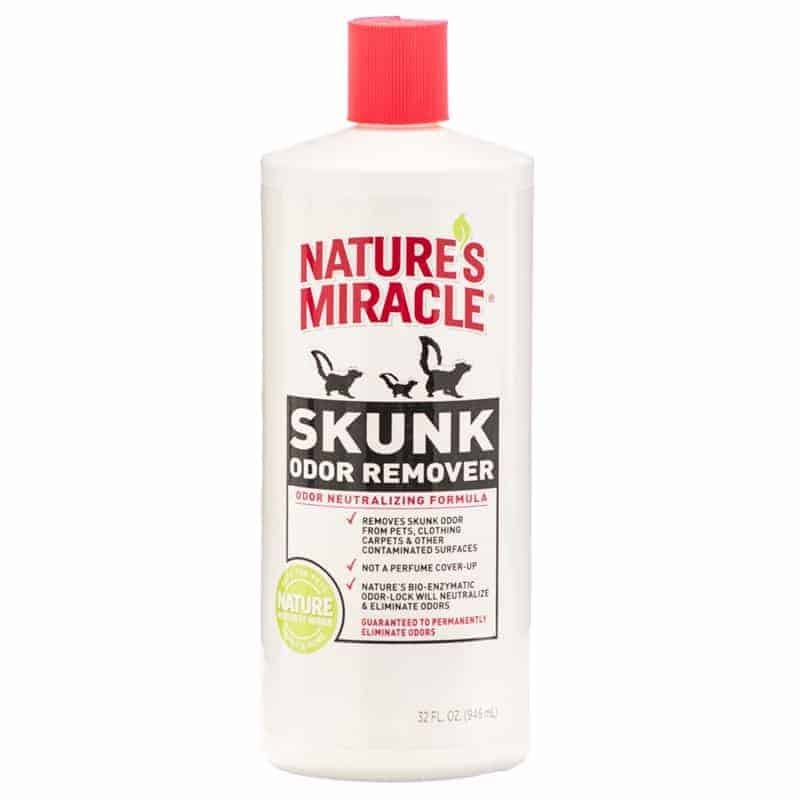 If skunk sprays happen, Nature’s Miracle will take the odors out of your pets’ coats, as well as their bedding and furniture. 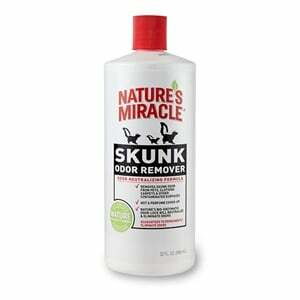 We stand by this as a go-to product for stains and odors relating specifically to pets. Believe us when we say, if it isn’t Nature’s Miracle, we wouldn’t be carrying it.